Check for proper refrigerant levels. Low levels indicate a leak that needs to be found and repaired immediately. 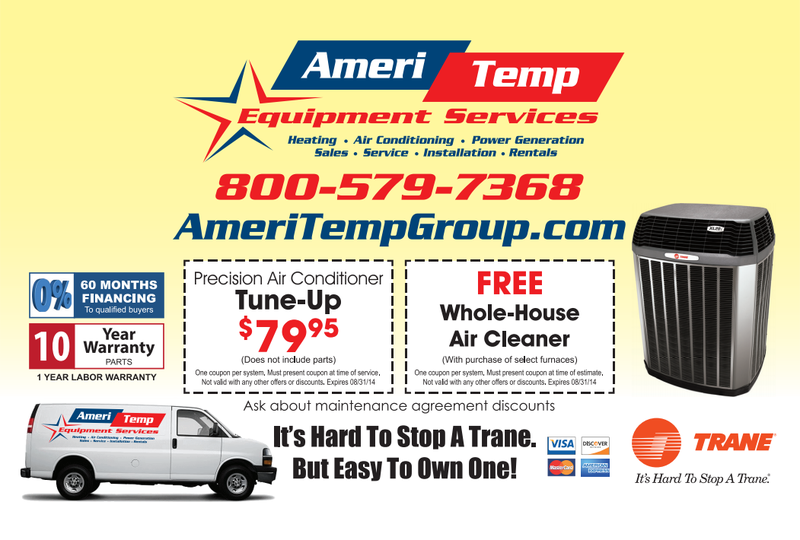 Low refrigerant levels can burn out your compressor, resulting in the most costly repair when it comes to A/C, period. Check all electrical components and controls to make sure they're working properly. Heating and cooling systems have a way of breaking down when the weather is at its worst – on the coldest day of a frigid winter, or during a sizzling summer heat wave. Times when your comfort system must work the hardest, and when you need it most. An AES Planned Maintenance Program helps avoid breakdowns plus it protects and prolongs the life of your equipment. As an AES service agreement customer you always receive priority service! No matter which plan you choose, it will no doubt save you time and money as well as give you the peace of mind of knowing your system is being properly maintained. 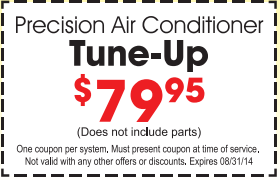 For more information regarding our preventive maintenance agreements, call 877-579-7368. Our friendly Service representatives are available to answer all your questions 24/7 365 days a year.